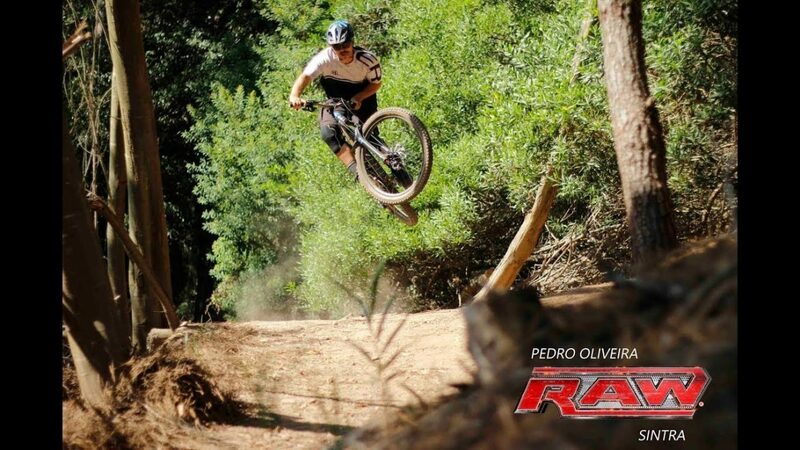 The Sintra Trails of Portugal possess extraordinary conditions for mountain biking. Pedro Oliveira takes a raw tour of the Sintra Trails on a single track attack . Portugal offers several epic ride spots including Mountain Biking on Madeira Island. Interested in a private tour? Atlantic Coastal Routes and bike the Algarve can be had at Macs Adventure to immerse yourself in cultural and natural beauty.